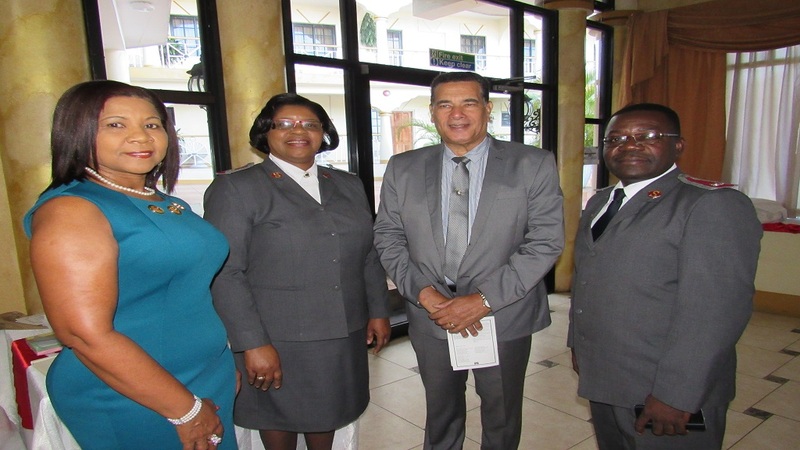 Montego Bay Mayor, Homer Davis (second right), shares lens time with Western Divisional Commander of the Salvation Army, Major Nana Agyemang (right), and the major’s wife, Major Marlene Agyemang (second left), as well as Chairman of the Western Divisional Advisory Board of the Salvation Army, Joan Johnson, at the annual prayer breakfast at the Grandiosa Hotel in Montego Bay last week. Montego Bay Mayor, Homer Davis, has said the time has come for the nation’s leaders at all levels, to take a long, hard look at the roles they are playing in aiding Jamaica’s development while occupying their positions. 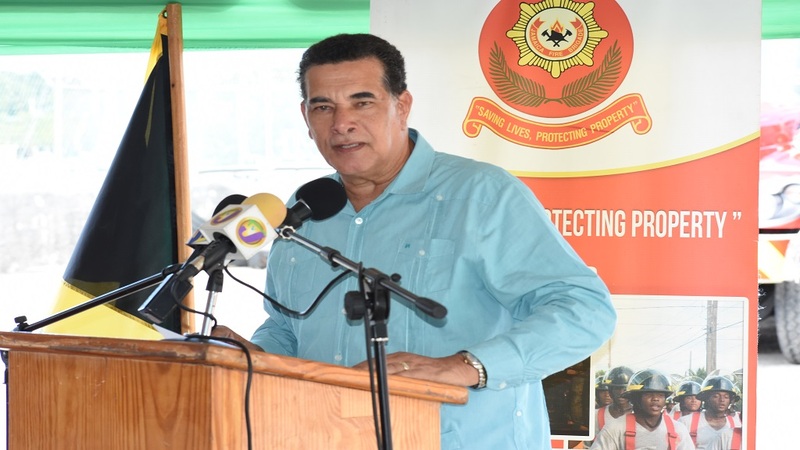 In addressing the annual Salvation Army Western Divisional Prayer Breakfast at the Grandiosa Resort in Montego Bay last week, Davis said Jamaica is in need of astute leadership to help the citizens of the country to achieve their full potential. “I take this opportunity to urge us as leaders to refocus on the significant roles we must play in the healing and transformation of the nation. 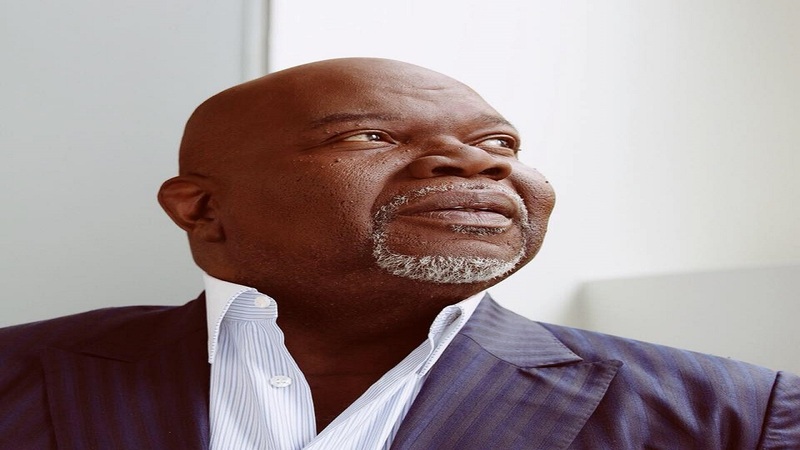 As leaders, we must help the people of the country (to) take stock of themselves and find the means and the will to advance with a sense of purpose,” Davis said. The Cairman of the St James Municipal Corporation also urged leaders to remain mindful of the many groups, organisations, communities and family units that look to and depend on them for guidance, help and examples to emulate. “I ask everyone to remember that at whatever levels we lead, we need to be the best examples of all the good that we wish for our wonderful nation. 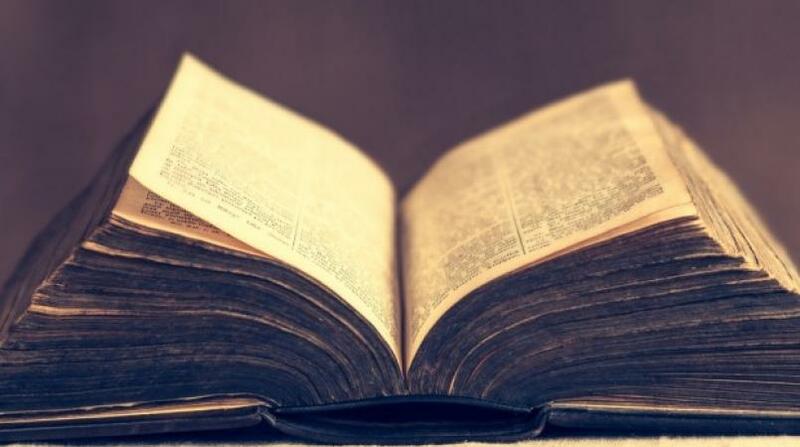 Let us lead from the front… Let us be bold in our leadership roles, and let us lead with humility,” he said. Meanwhile, in commending the Salvation Army for its vision in staging the annual prayer breakfast, Davis said the event marked another timely intervention by an arm of the church for and on behalf of Jamaica. “This prayer breakfast marks yet another church-based intervention for and on behalf of the citizens of our wonderful nation. I am pleased to be associated with this event, and to express appreciation to the Salvation Army for this very timely intervention, as our country, our parish and, indeed, our city - Montego Bay - can only become better through God’s handiwork,” he said.